So, in addition to mucking around with cycling, I’ll be mucking around with Product Management and its associated disciplines. Feel free to pick either track above or to continue with everything from the blog main page. Boris Johnson stated yesterday that “it would be shame if cyclists didn’t use the superhighway” and that they “would be crazy not to use [it]”. 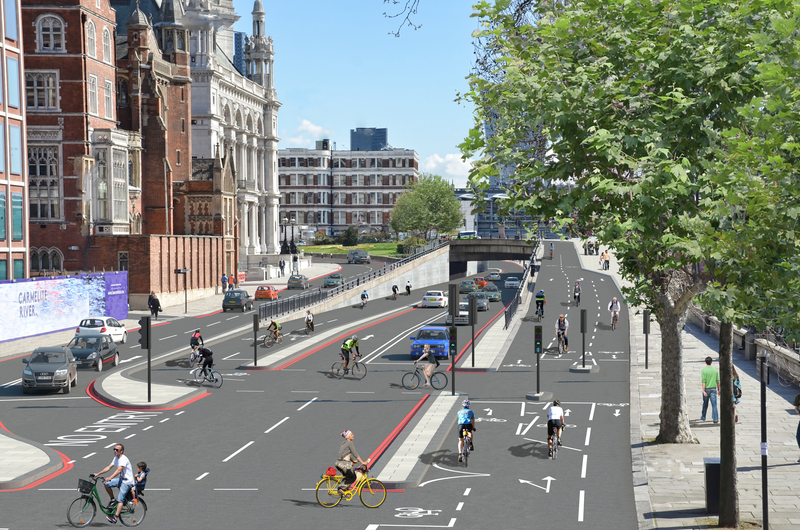 This has been pulled into a wider question about whether cyclists would be made to use the new cycle superhighways, one of which is being built on Embankment. (link, around 18m in) Now, this was in response to a question from Nick Ferrari, who appears to think of himself as a controversial interviewer, rather than simply a troll with a radio show. His disdain for people on bikes is previously documented so Boris may well have been fending off an idiot question. There’s no good way of answering this and Ferrari isn’t going to give the stage to an answer he doesn’t like. But let’s humour Ferrari. After all, this question will likely now be asked by people who are capable of thinking but are temporarily choosing not to. Firstly, we should clarify what a mandatory cycle lanes is. These are mandatory for motor vehicles to stay out of, not for bicycles to use. When simply painted, they are useful for cars to park on and for spotting drivers who don’t know the law. This clearly presents an issue with legislating for mandatory use. 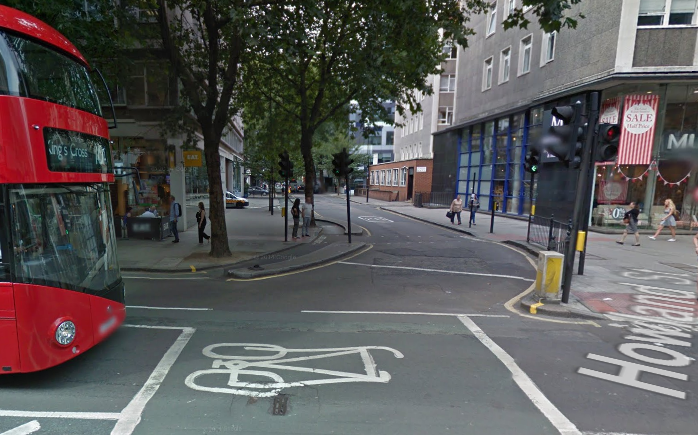 There are some segregated lanes in London already (see below). These are narrow and only wide enough for single file cyclists. Given the number of cyclists in rush hour London, this is clearly inadequate and the road will be more convenient. And here’s the point. If the new superhighways are up to the job with convenient entry and exit points, they’ll get used. If they’re too narrow and it’s awkward to get off the highway, people will use the road. Use of the superhighway therefore indicates the present utility of it. If it’s full of leaves and flooded it will be safer to use the road and it would be ludicrous to legislate against this. The simple fact is that without provision on access roads, the highways won’t be suitable for every rider at every point in their present state. These highways are good (not great) provision, but we’ve not removed motor traffic from rat runs, or put segregated lanes on smaller roads. To suggest that these sections of road should be mandatory is premature and simply a sop to the uninformed. 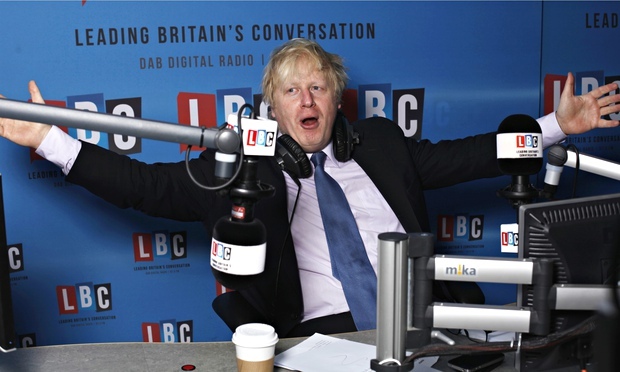 Boris would be better spending his time putting across some sense, or simply ignoring the idiots. To the point of comprehensive infrastructure, I’d like to help inform my local MP, James Berry, of bike riding conditions by having him join me on a commute to work. 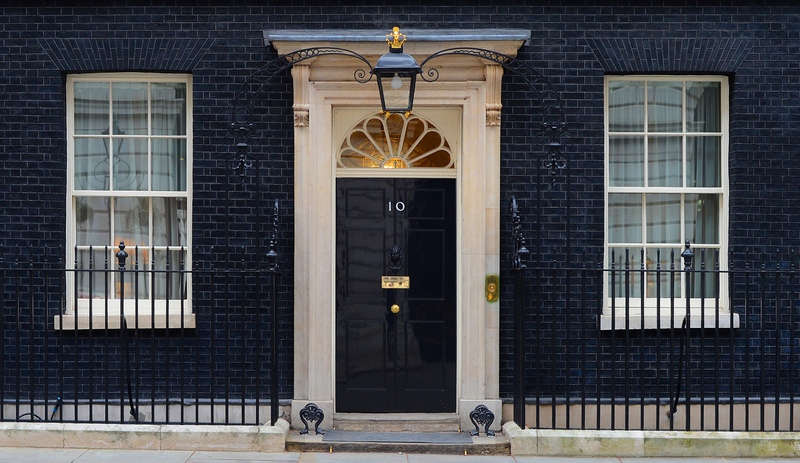 I travel past Westminster, so this would be highly convenient to drop him off. This is a great chance to see what works, what doesn’t and what feels safe or otherwise. I believe one of his colleagues has a place nearby that will have a shower and a secure place to leave his bike.